Rare opportunity to purchase a profitable, established Business in downtown Campbell. 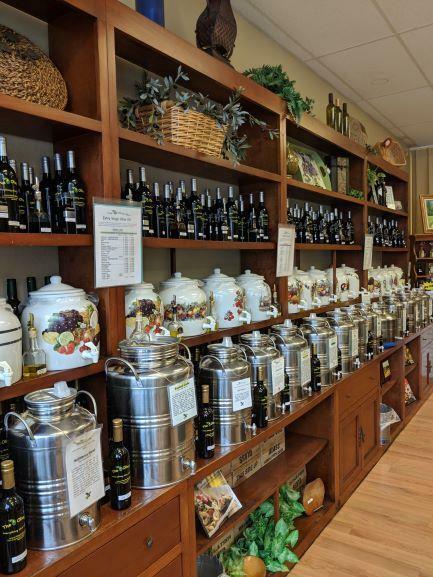 This specialty retail business offers the best, highest quality Olive Oils from around the World with the store's own Branded Olive Oils. 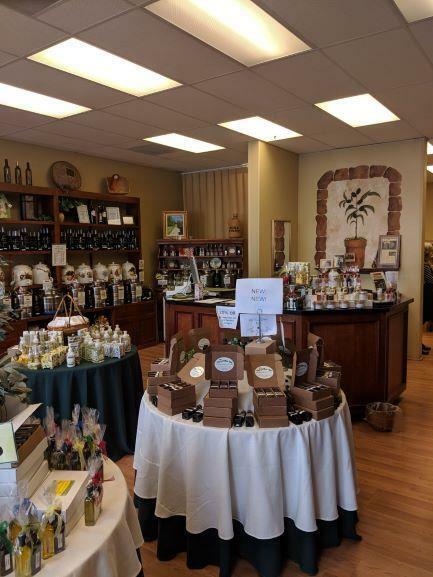 Also featuring Balsamic Vinegar's, Organic Virgin Coconut Oil, soaps, lotions, hair care products, local honey, olives and sea salts. 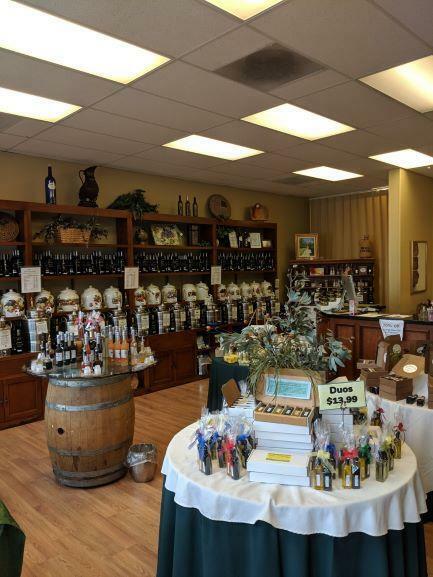 Specializing in selling Olive Oils in different size bottles. Great gift ideas and chefs & home cooks love to shop here. Prime location in the heart of the downtown district with high visibility, good signage, high foot & vehicle traffic. 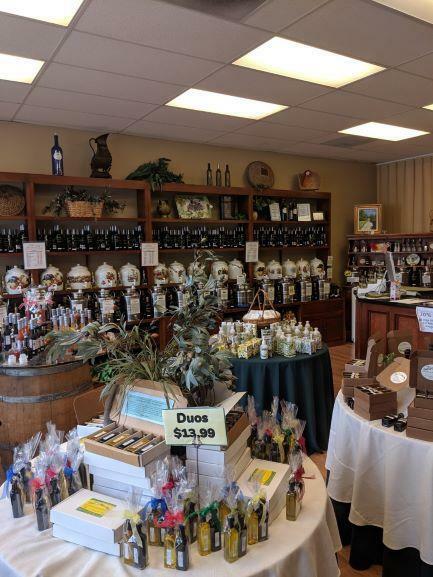 Business established for over 10 years (since 2007) with 4 part time staff, open 7 days a week, 1400 sq ft location with retail floor space, large packing/shipping area, large BOH w/bathroom, refrigeration, mop sink, 3 compartment sink, tons of storage. Ample free parking on street & public parking garage. Turn-key business that is ready for a motivated buyer. Sale includes ALL INVENTORY and FF&E. Listing courtesy of Robbie Matusich of Richard G. Matusich & Assoc., Inc..